This exhibition explored the power and beauty that arise when we acknowledge death. 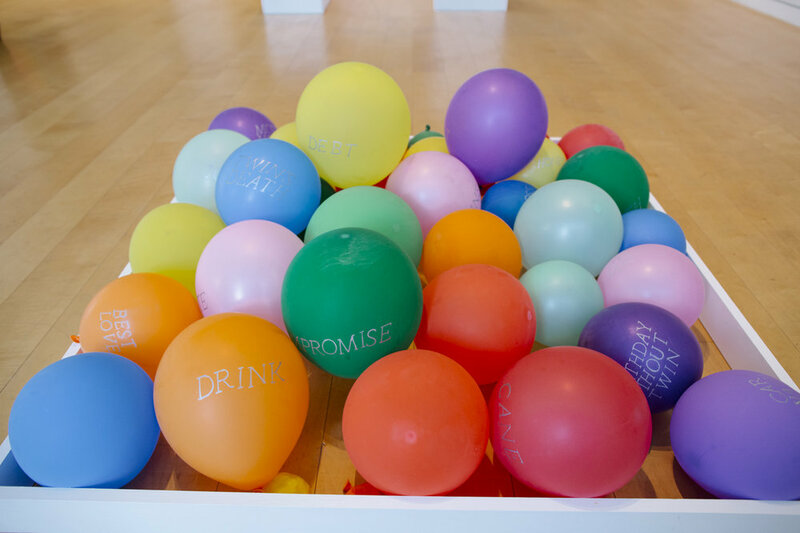 Through the work of twelve international contemporary artists, the exhibition sidesteps the funerary, mortuary, and bereaved aspects of death to instead elevate the powerful, communal and life-affirming qualities that are equally inherent to the passing of life. 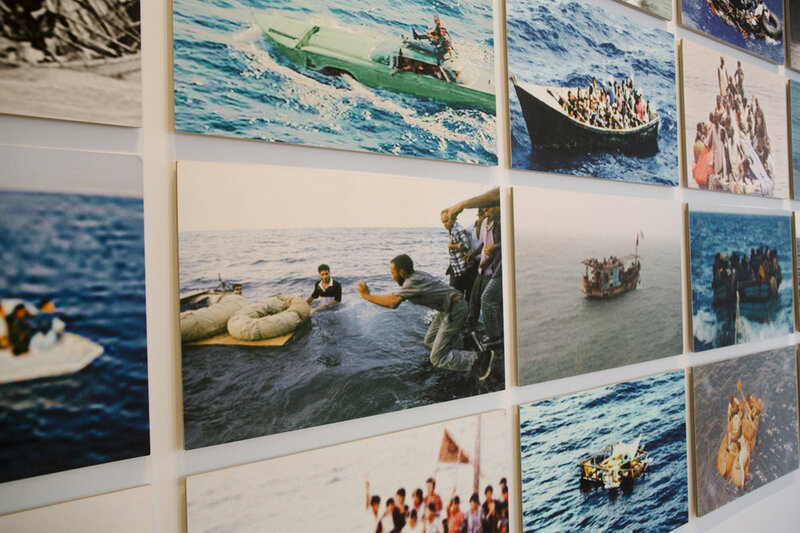 This exhibition posed the question of how death can actually reaffirm communities. How are the bonds that structure all societies strengthened through the passing of their members? 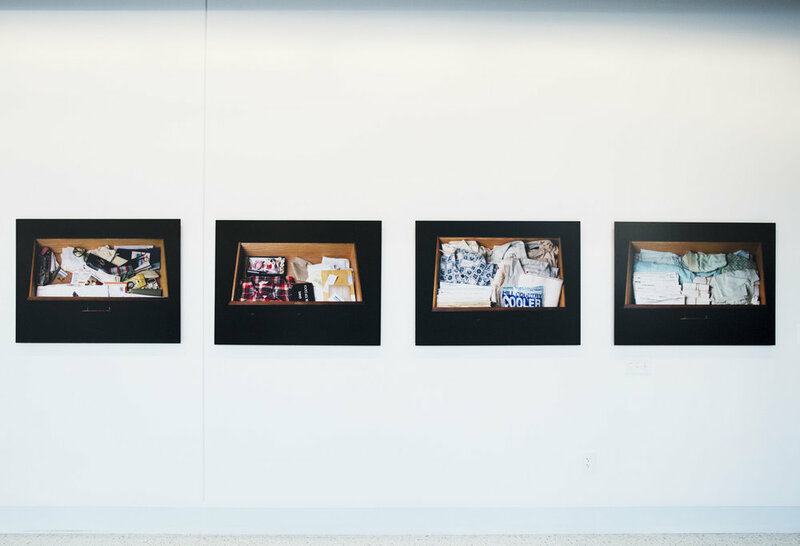 The goal of this exhibition was to bring together community and spark conversation to create a safe space for discussion around this acute and real aspect of life and contemporary society. 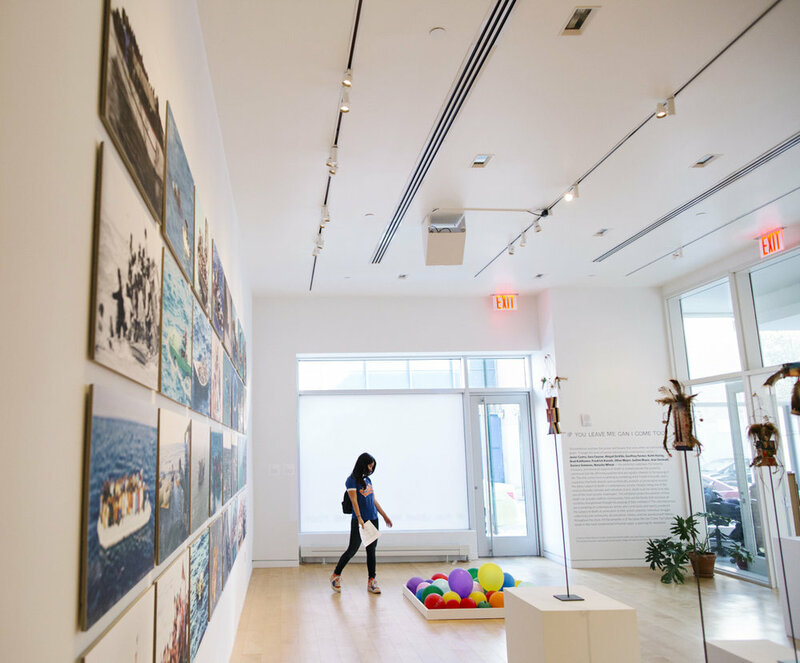 The exhibition closely involved Hunter College Silberman School of Social Work students and professors who focus on aging and end of life care. 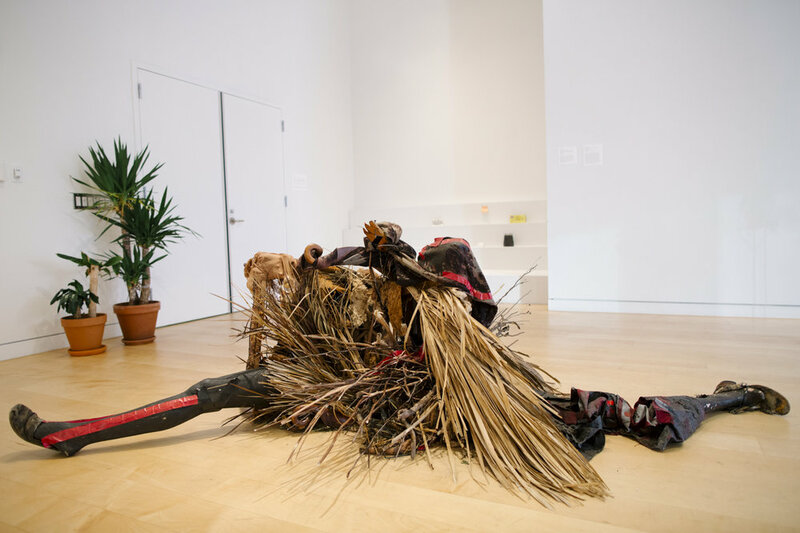 The exhibition is threaded with examples of artists unpacking the complexities of life informed by death in an attempt to find some sort of resolution for themselves and all of those around them. Artist Jean Seestadt and historian Nick Juravich hosted a workshop providing genealogy research for local senior citizens. Free and open to the public. 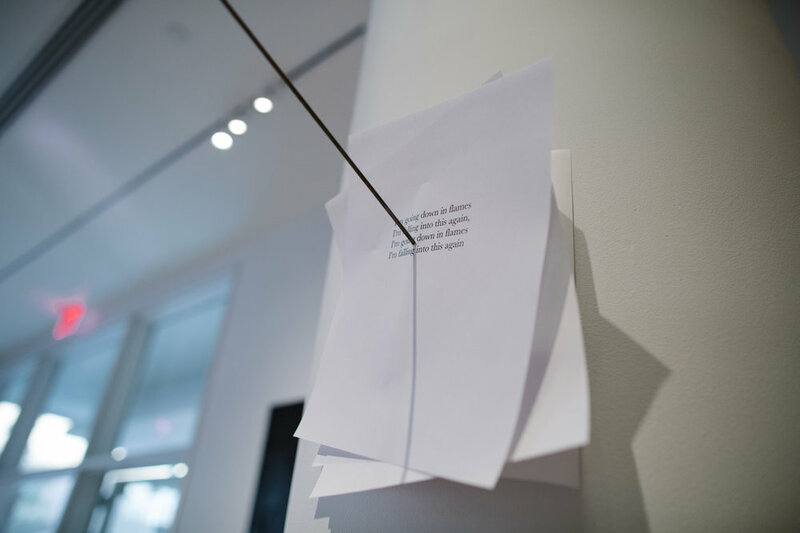 “Story-sharing” program in the gallery with staff at Hunter College’s Brookdale Center for Healthy Aging, Hunter School of Public Health, and Silberman Aging at Silberman School of Social Work. Cultural Diversity in Death and Dying: A Social Work Perspective Continuing Education Workshop with instructor Christine Kucinskis. A 2-hour workshop exploring one’s own awareness of death and biases on end of life care. 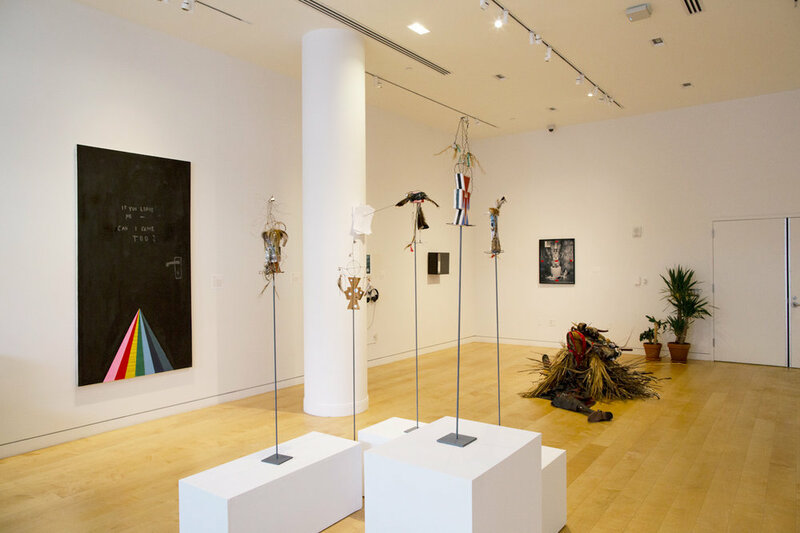 Ongoing gallery exhibition tours are given with Hunter College and Hampshire College undergraduate classes, local public grade schools, Friends of Israel group, among many others.